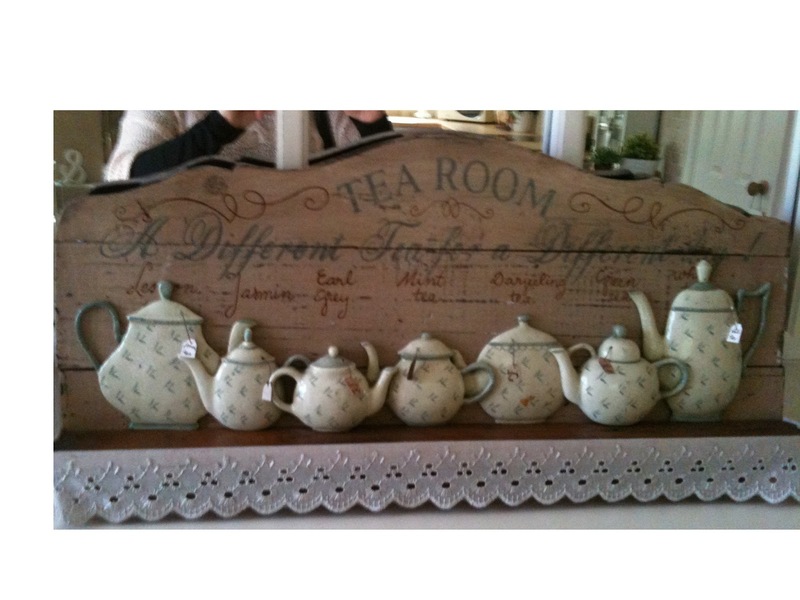 This was my first one but I covered the names of the tea with the pots - so I made the back board taller, as in the first photo, but I think I like the shorter back better - so will be changing them. I'm so happy to found your blog today. The minis you made are so wonderful. Do you shrink everything?! Wow. Both wonderful.... what you bought in France and your little one!!! !